First, can we talk about how cute that ghost is? I have ghosts in my dorm right now and I think they are adorable. I thought since it's almost Halloween that I would have a Halloween style title picture. But anyway, I’m back with another empties! This came sooner than I expected since it takes me forever to use anything up, but it came; mainly because I cleaned out my make-up and nail polish collections. I hope you guys enjoy seeing what I've used up since the last empties! 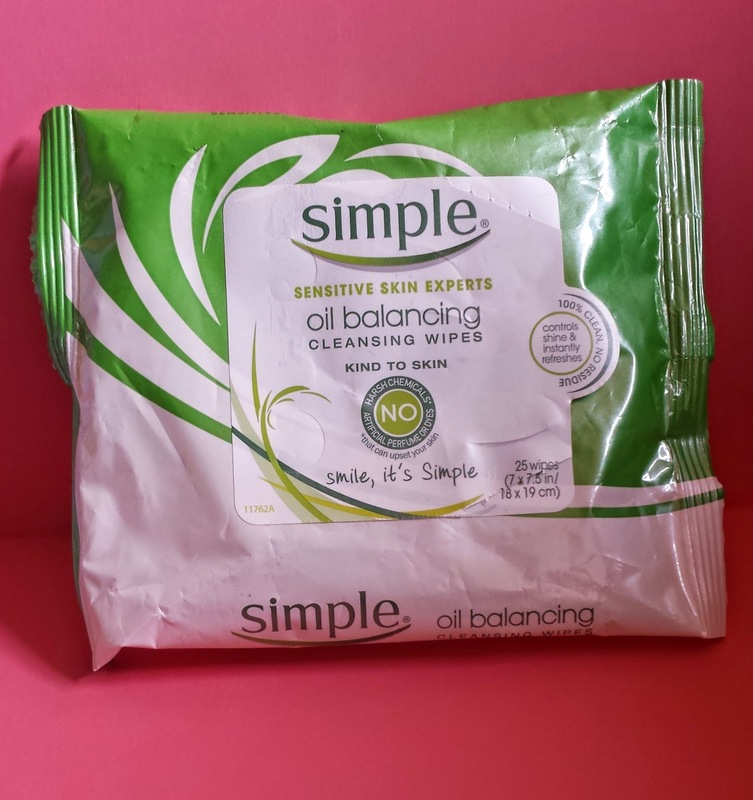 I love most of the Simple Products; I use their face wash, their make-up wipes, and their toner. Their products don’t break me out and are gentle and don’t contain many terrible ingredients (always a plus). I enjoyed these make-up wipes, they took off my face make-up very easily, are very soft, and don’t break me out. They don’t take off eye make-up well, but I haven’t found any brand of make-up wipes that actually take off waterproof eyeliner and mascara without scrubbing your eyes out of your head. For me shaving cream is shaving cream. 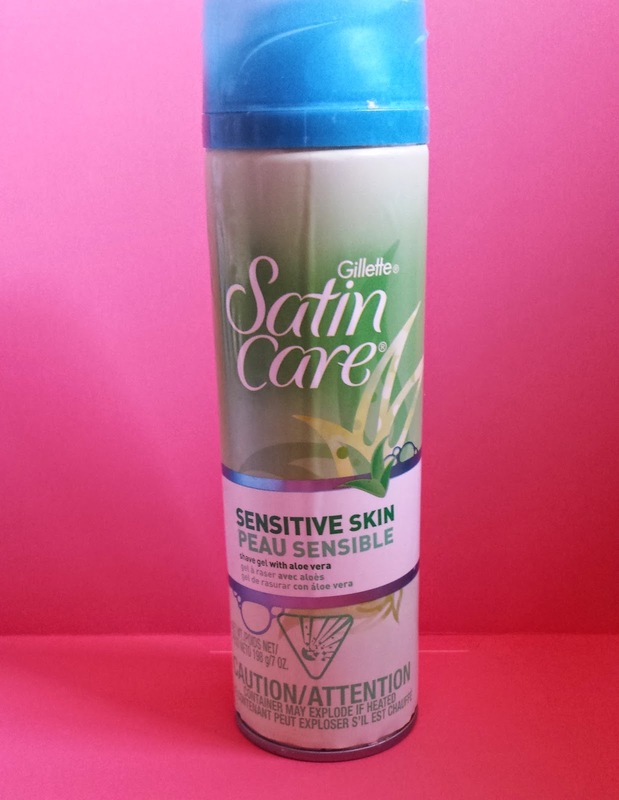 I always go for the sensitive skin types because my legs are waaayyy to sensitive. I don’t know if this does anything special because shaving always irritates me, but this may help a little. It smells good though, so that’s a plus! 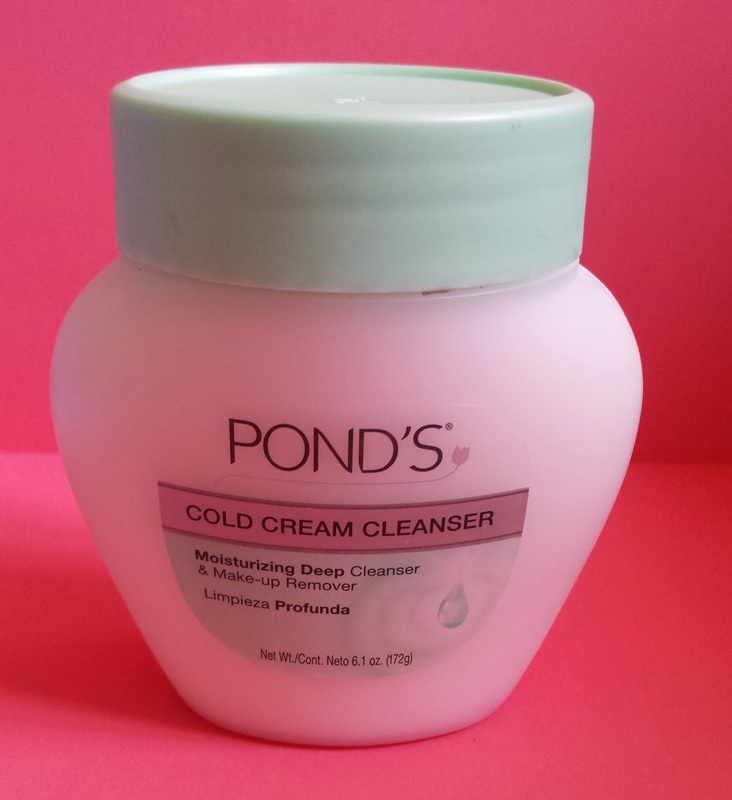 I do recommend this as I have repurchased this at least 10 times. I think I had a conditioner in my last empties :P oh well. 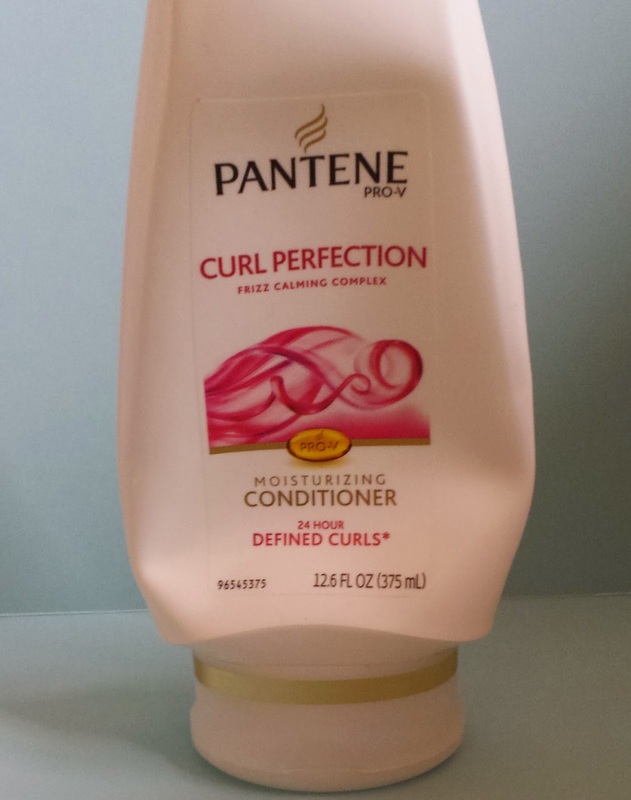 I love Pantene, my hair is always super soft and healthy looking after using it. I don’t have a favorite version of the Pantene, I just grab which ever one looks like it’s what my hair needs. I tried this because I've heard a lot of good things about this but I HATED it! I loved how it melted my eye makeup off like butter but it broke me out super bad. At least it wasn’t super expensive so it’s not a huge waste but it sucked for me. 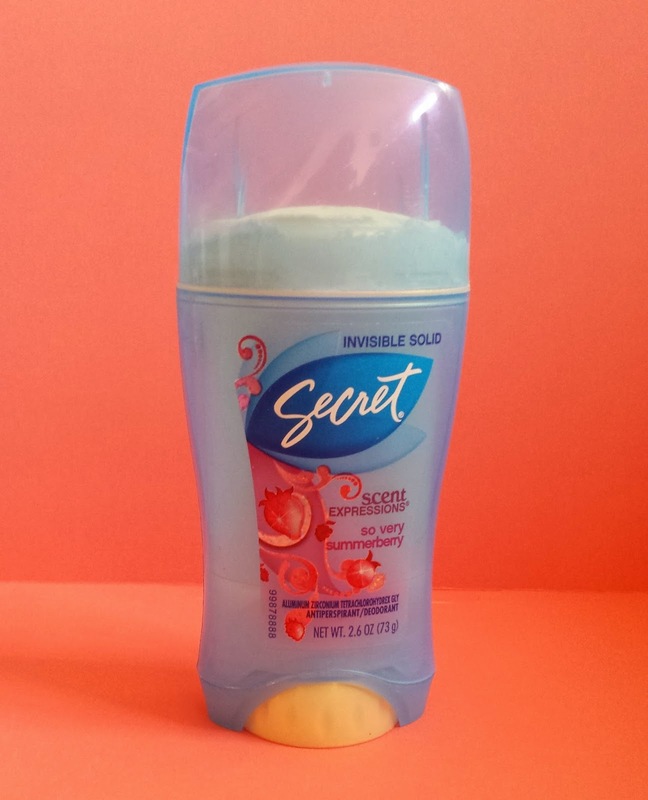 I've used secret deodorant for many, many years and it’s the only deodorant that actually works for me. Plus they have some really great smelling scents which is wonderful. I feel like deodorant is pretty self-explanatory lol. I think this is my second (?) 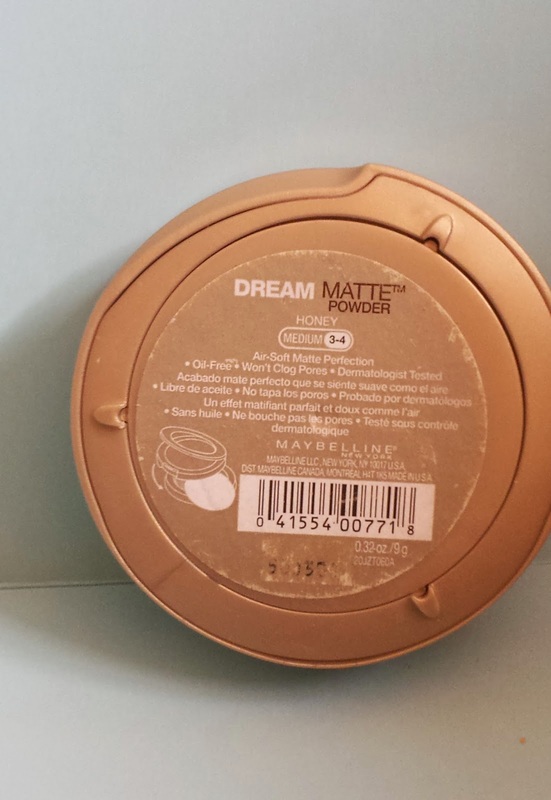 Dream Matte Powder. 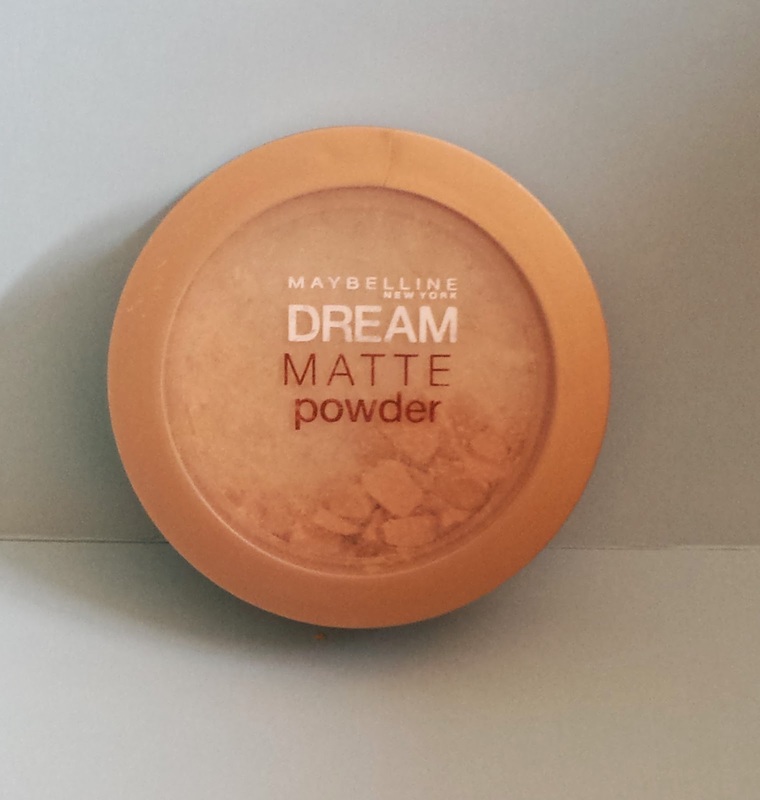 I do like this powder, it’s small and compact which I like because it fits in my purse nicely without taking up too much space. It also does a nice job containing oil and as a touch up powder. I also like that it doesn’t look cakey. I will probably re-purchase soon as a purse powder. 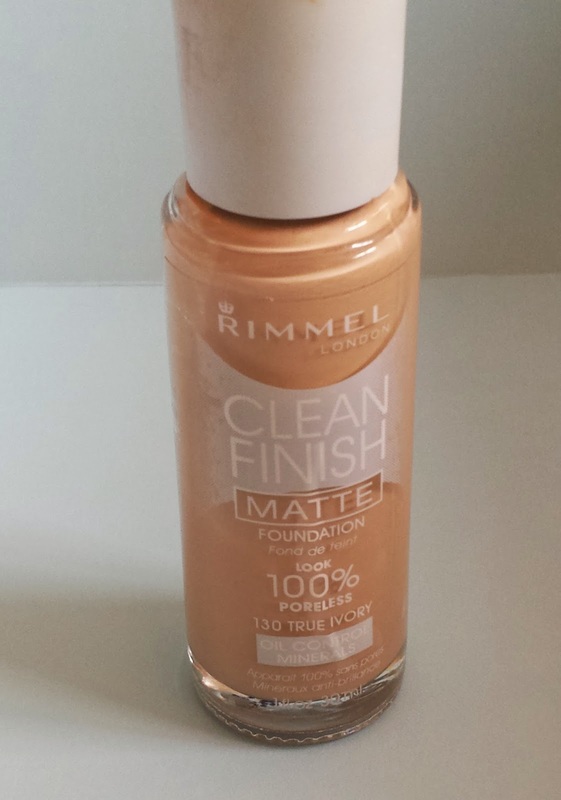 I like Rimmel London products; however, I don’t like this foundation. I got it because it was cheap and I needed a new foundation. I like the spatula just because I think it’s fun. 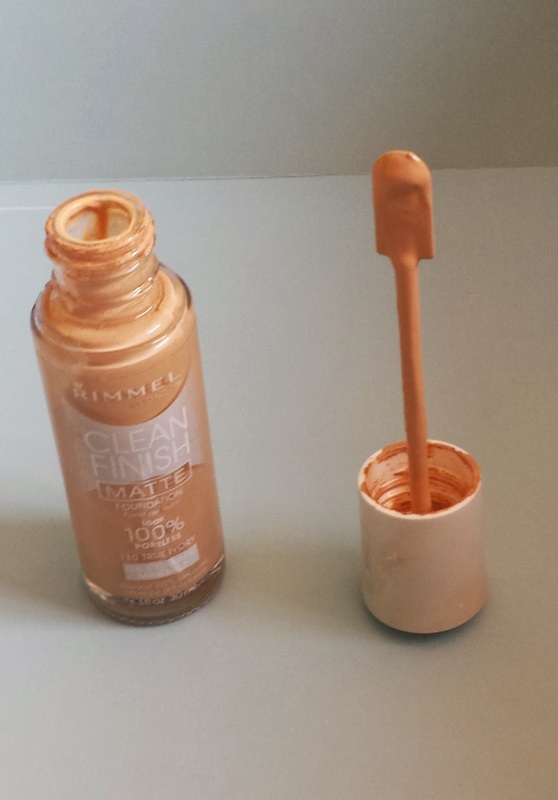 I don’t like the actual foundation because it doesn’t blend well. Even when I use a primer, I find that it doesn’t blend very well and is very patchy. I don’t recommend this. I've had this for years and I love this kind of color for summer. The only reason I’m throwing this out is because it’s old and goey and I haven’t used it in years. 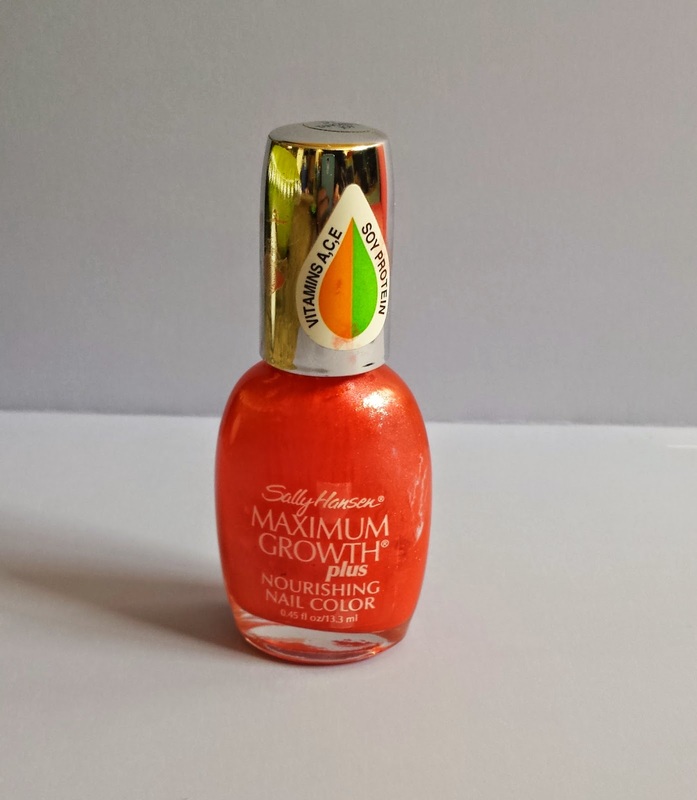 I found a new tangerine-y color that I love also from Sally Hansen and it’s the Xtreme Nail Color in #405 Coral Reef or Essie’s Peach Daiquiri. Both of those are similar orange-y pinkish colors that I LOVE. I think this was my moms and it’s been in my collection for many years and I don’t use it and I never have so I don’t have an opinion on it. I think my mom likes it though, but I’m not sure. 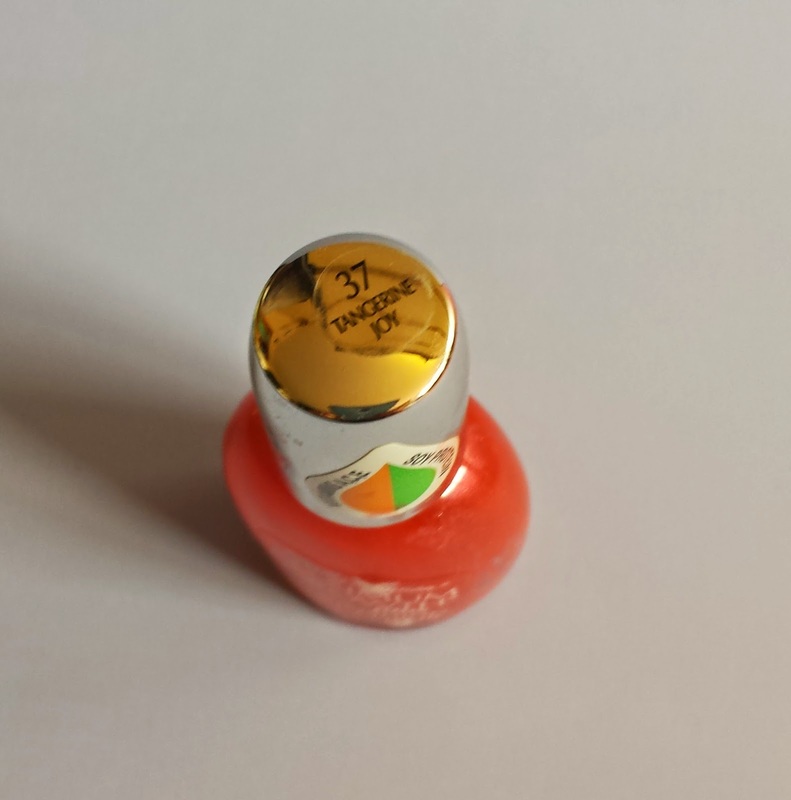 I never not use a base coat, I have found that it does help my nail polish last longer and it keeps the nail polish from staining my nails! I had when my nails have a tinge of the nail color I last used or turn yellow and I’ve found that a base coat really helps. Again, I think this was my moms and it just made its way into my collection. 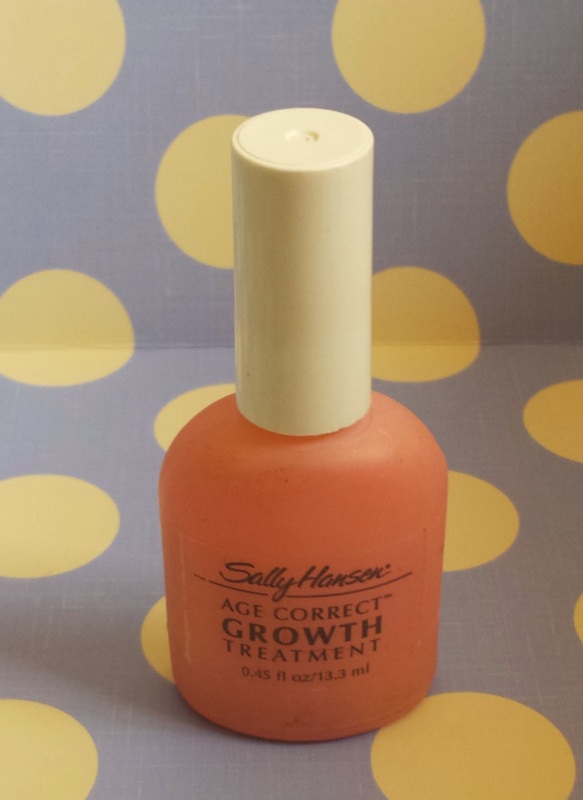 I have used it a few times and it was pretty good; however I don’t know if Sally Hansen still sells this. 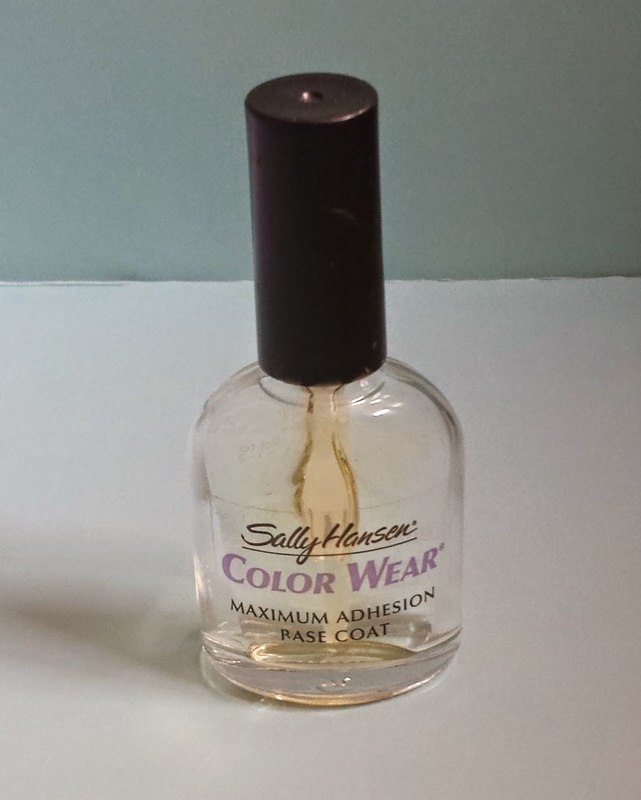 I use Revlon’s base coat and really enjoy it if you want a base coat but can’t find the Sally Hansen one. 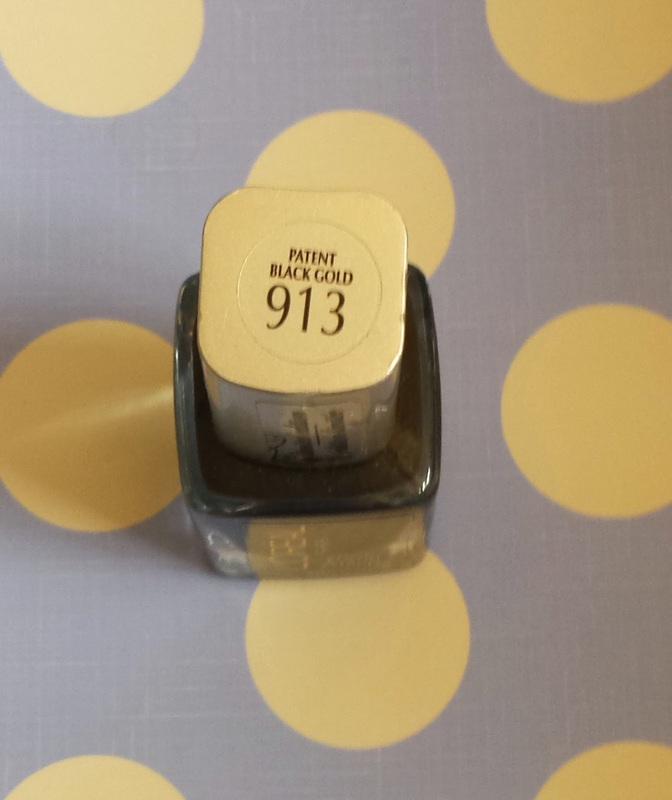 I've had this for years, it’s a pretty black with gold shimmer. 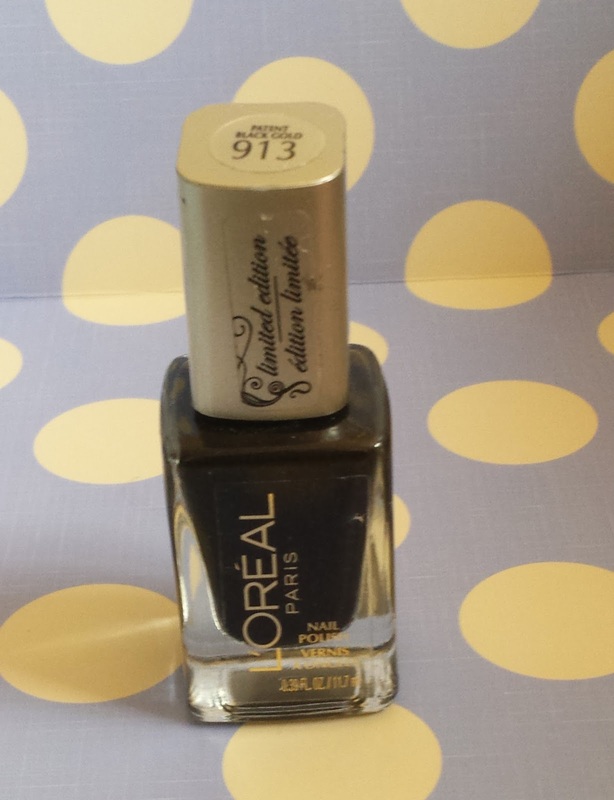 I don’t wear black Nail Polish often, but this was a really pretty one; it just turned goey and I don’t use it enough to thin it out. 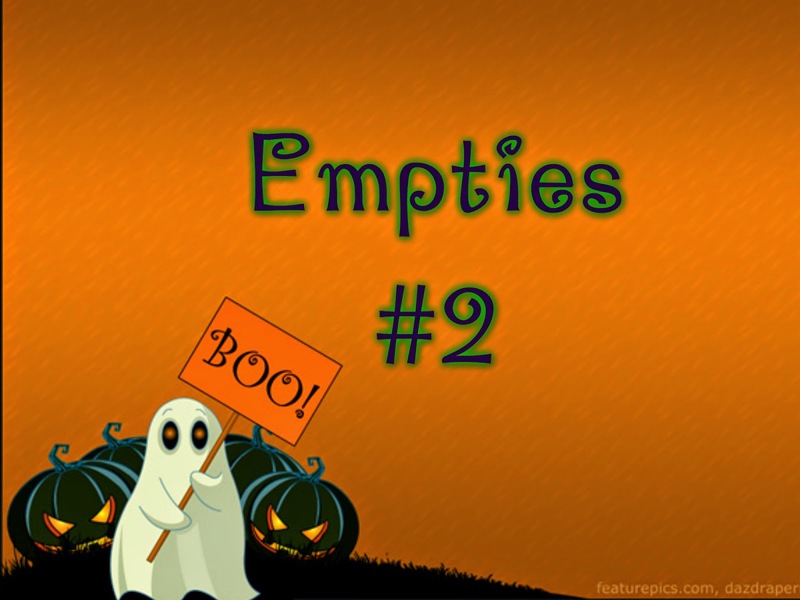 That’s it for this empties post! I hope you enjoyed seeing what I’ve used up since the last one!